Unfolding over the course of three years, from 1810 to 1813, Astoria is a tale of high adventure and incredible hardship in the wilderness and at sea. Of the more than one hundred-forty members of the two advance parties that reached the West Coast--one crossing the Rockies, the other rounding Cape Horn--nearly half perished by violence. Others went mad. 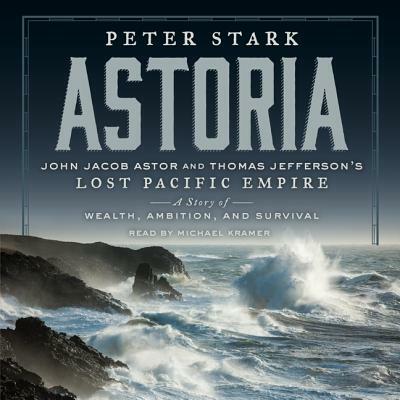 Within one year, the expedition successfully established Fort Astoria, a trading post on the Columbia River. Though the colony would be short-lived, it opened provincial American eyes to the potential of the Western coast and its founders helped blaze the Oregon Trail.